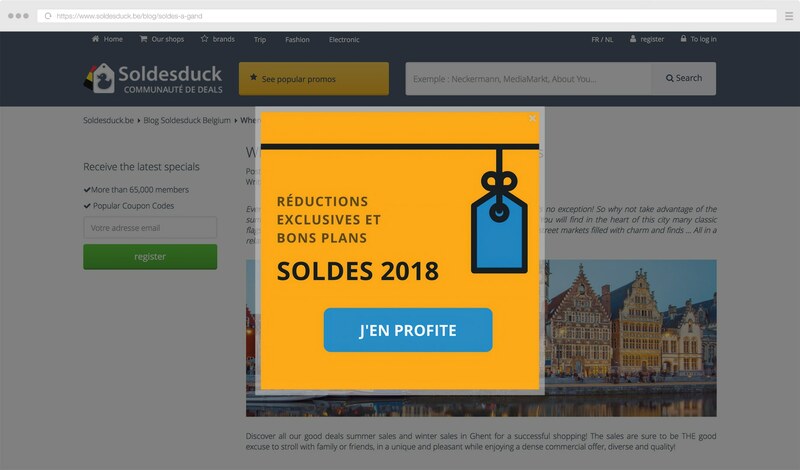 Check Out How Saleduck Used Gleam to Create Popups Which Incentivised Email Signups and Drove Traffic to a Major Sales Promotion. By using Gleam to create targeted popups, Saleduck were able to generate awareness and grow their mailing list in the lead up to a major sales event which drove huge traffic once the promotion launched. If you operate in E-commerce then you're probably familiar with the constant challenge of finding new customers and driving sales. 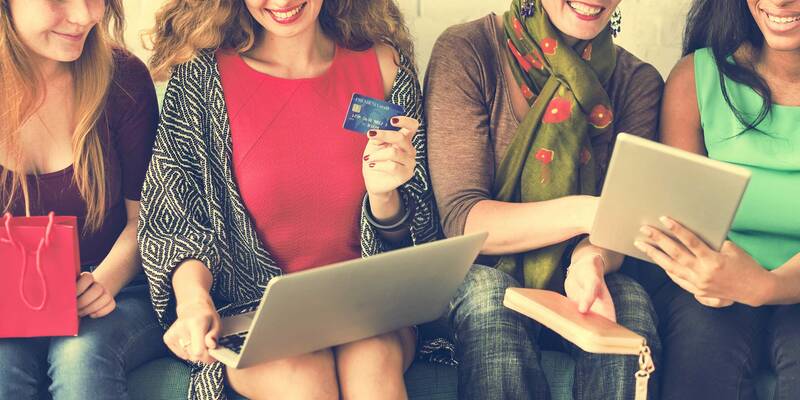 There are lots of different strategies you can utilise to overcome those challenges, with the most effective of them all being a tried and tested E-commerce staple: running a sales promotion. Offering your products at a discounted price is an outstanding way to attract attention, build trust and drive purchases which won't only give your revenue an immediate boost, but also help you kickstart long-term customer relationships. 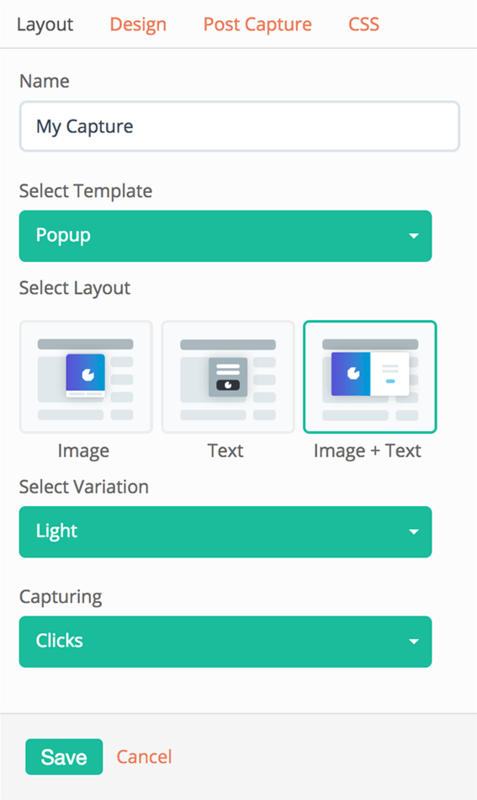 With Gleam's Capture app you can easily create your own popups and use them to encourage email signups and drive traffic to your own store or special promotions. We’re going to show you exactly how Saleduck used Gleam to drive email subscriptions and drive awareness for their sales event. In this case study we'll take you through exactly how Saleduck used Capture to create popups which not only promoted their sales event, but also grew their mailing list to enhance their immediate and long-term promotional efforts. We'll even show you how you can create your own powerful popups to grow your mailing list, drive traffic to your store and incentivise action. As the internet continues to play an ever-increasing role in all of our lives, E-commerce has steadily risen to prominence with more and more consumers jumping online to shop every day. This has lead to an explosion in the number of online retailers vying for customers. While the increasing popularity of online shopping made it possible for all kinds of sellers to find a market and generate revenue, the sheer number of online retailers can make it difficult for sellers trying to get noticed, especially when consumers are searching for the right products and the best deals. This challenge is what led to the creation of Saleduck - an online marketplace which allows all kinds of online sellers to offer special deals and to reach the right audience for it. The platform helps sellers find an audience and drive sales while helping buyers find the products they're looking for at the best prices. Saleduck is an online deals community featuring deals and exclusive online coupons from merchants of various industries catering to consumers across the globe. 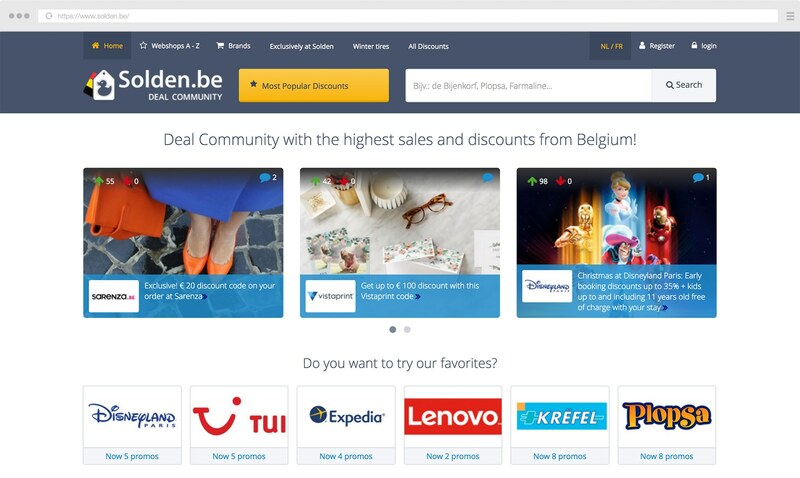 It began its operations as a small online deals site in mid-2012 as Solden.be in Belgium. 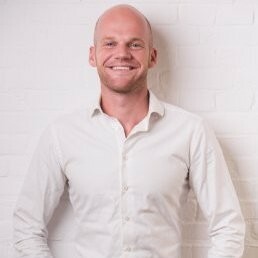 Since then, Solden.be has grown to become Belgium’s number one deals platforms. Since their creation in 2012 Saleduck has grown into a successful marketplace that has featured over 100,000 unique deals across 13 different markets. We have successfully expanded to Switzerland, Austria, Denmark, Sweden, Finland, Malaysia, Singapore, Thailand and Indonesia. For Saleduck to connect businesses and consumers as well as they do, they needed to develop their own loyal (and sizeable) audience. Saleduck does this through the use of a range of strategies, one of the most effective being hosting special sales events which offer huge deals from a wide selection of sellers. This strategy has proven to be highly effective at attracting consumers and driving sales, but in order for these sales events to be truly effective, people need to know about them. To overcome this challenge during a recent sales event, Saleduck used engaging content and powerful popups to promote their sales event, grow their mailing list and ultimately drive sales. Saleduck know that sales events are a great way to attract attention and drive sales. They also know that in order to maximise the effectiveness of a sales event you need to be raising awareness and driving traffic towards your sale. Saleduck handled this task by publishing several articles promoting the sale and using popups to grow their promotional mailing list in the lead up to the sales event, and drive traffic directly to it once it had commenced. In Belgium, there are only two periods during the year in which businesses can run a sale. There are the winter sales (Wintersolden), and the summer sales (Summersolden). These sales periods coincide with the transitions between the summer and winter seasons to give sellers an opportunity to accelerate the selling of the current season's stock by offering discounted prices. 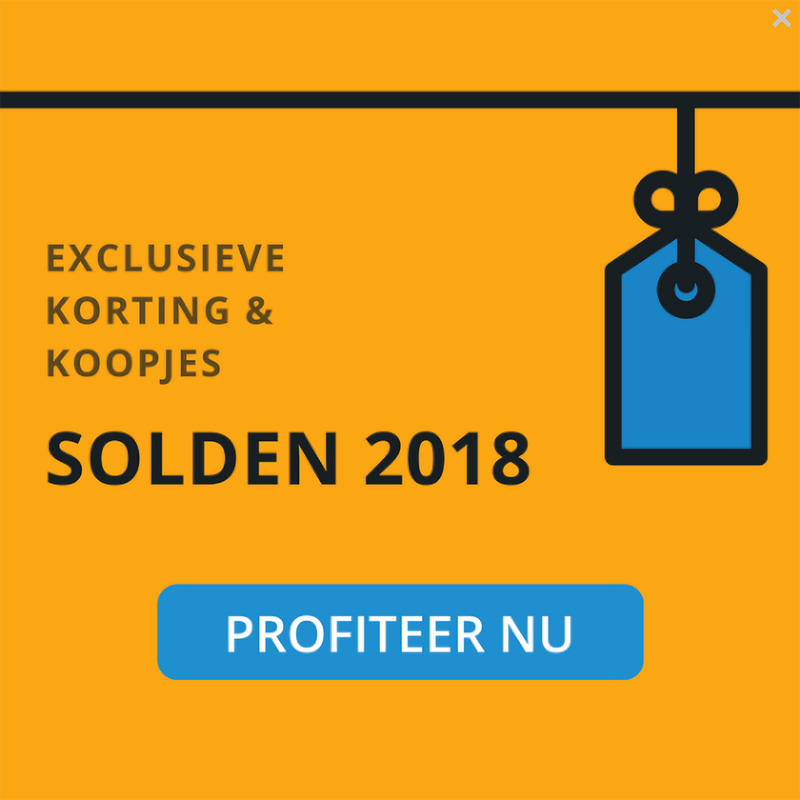 Saleduck had great success when they got involved with Wintersolden in 2018 and offered customers in Belgium a huge selection of online deals from a variety of brands to coincide with the winter sales. In most countries the 'sales period' seems to be more than 10 months a year. It's hard to ignore the big discount signs on the store windows of main street. For Belgium this is different and only restricted to July and January in an attempt to protect the margins of small retailers. This results in a very big concentrated consumer interest for these periods. An opportunity Saleduck is making use of every sales period. Wintersolden ran from the 3rd to the 31st of January in 2018, and in order to get the most out of the sales event Saleduck made sure they were promoting and driving traffic to their website for the duration of the event, as well as generating interest during the December lead up. 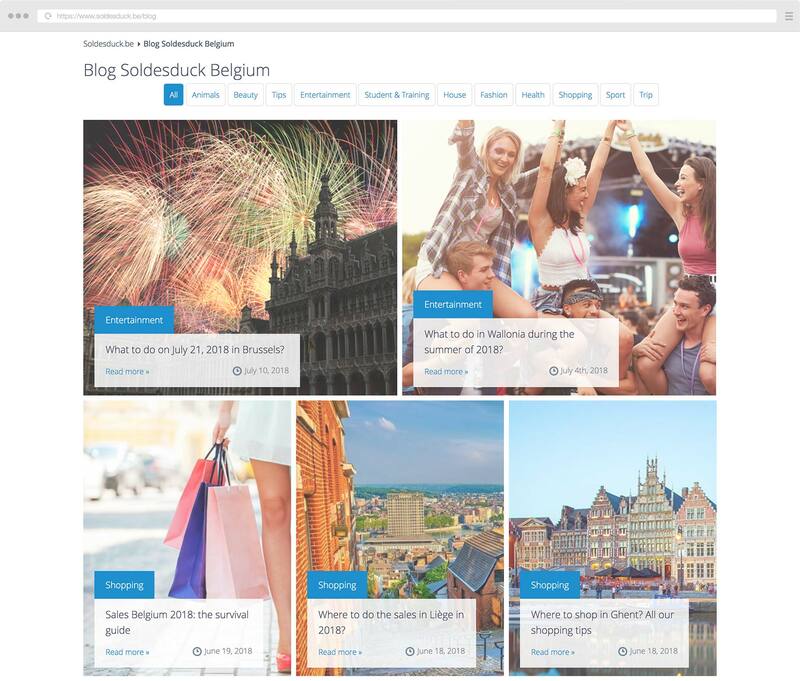 One of the primary tactics Saleduck used to promote their involvement in the sales event was publishing articles on their blog which offered advice about the upcoming sales and promoted the online deals they were offering throughout Wintersolden. We created 4 articles in 2 different languages about an upcoming major sales event. 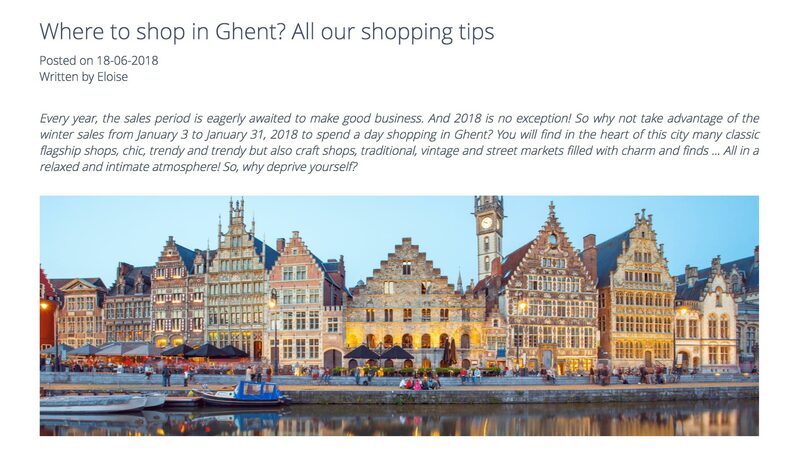 These articles offered readers various tips about making the most of the sales in various cities across Belgium. They gave advice on where to find the best stores and markets, as well as advertised their own sales event by discussing the benefits of online shopping and promoting the additional discounts you can receive by claiming discount codes from Saleduck. These articles proved to be a highly effective promotional tactic as they capitalised on the pre-existing interest in Wintersolden to find an audience, drive traffic and promote their online deals. The relevance and value of these articles allowed them to find an audience and start gaining some traction on search engines. The traffic Saleduck had begun to drive was further boosted by the use of Google AdWords. The articles ranked in Google and begun getting some traffic. We increased the traffic with an 'interest' based Adwords campaign which was cheap at only 2-3 cents CPC because there was not yet a buying intention in the keywords. Saleduck had great results in the lead up to Wintersolden when they used AdWords to drive traffic to their articles and raise awareness about the upcoming sales event. 9,321 clicks for only €191.11 at €0.02 a click. 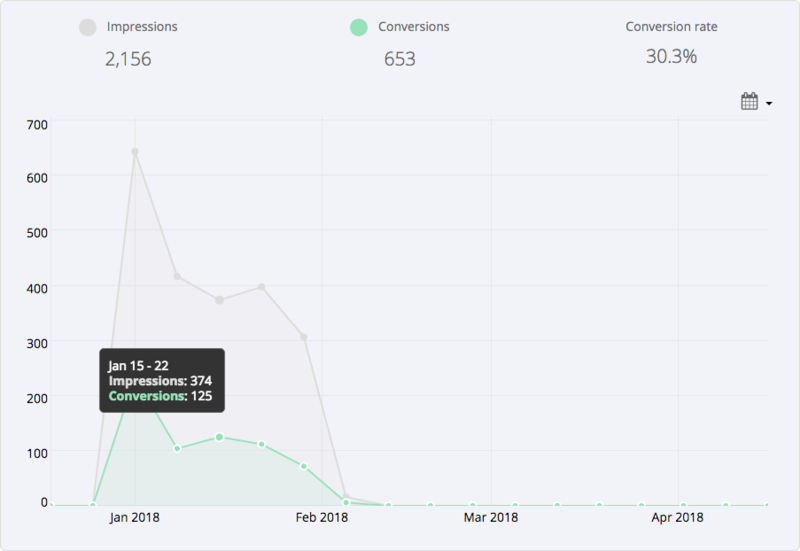 Once the sales had launched Saleduck continued to use AdWords to drive traffic to their promotional articles, this time with the intention of sending traffic to their deals page to drive immediate sales. We also created an audience for Adwords re-targeting in the same popup design for during the sales event. 1,509 clicks for only €108.94 at €0.07 a click. Saleduck did an outstanding job of putting together promotional articles and driving traffic to them, but in order for the sales event to be a success for Saleduck they needed to encourage users to check out their deals and make purchases. 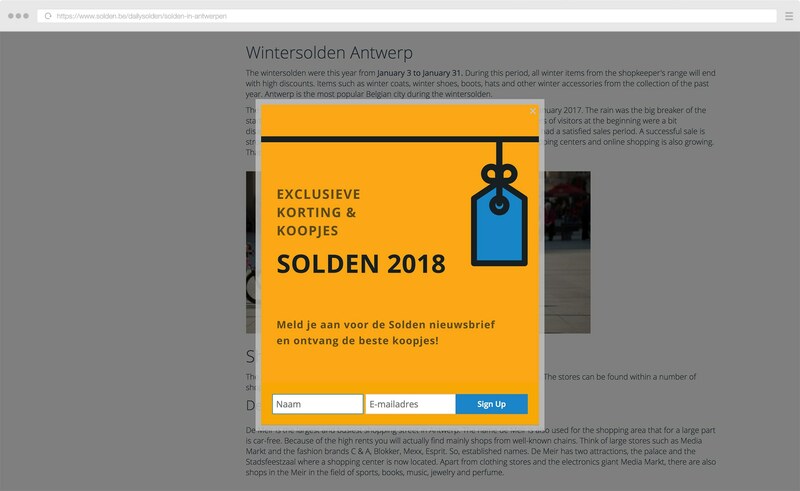 Since Wintersolden had not yet begun when the articles were published, Saleduck used Gleam's Capture app to create popups which asked readers to subscribe to their newsletter to gain access to special deals. This allowed Saleduck to drive email subscriptions and use their newly grown mailing list to promote their sales and deals once Wintersolden commenced. By obtaining newsletter consent we could reach the same subscribers during the sales event again. The popups would appear once a reader had scrolled 50% of the way down the page. This allowed the articles to engage readers, provide them with value and highlight the appeal of their online deals prior to asking for signups. 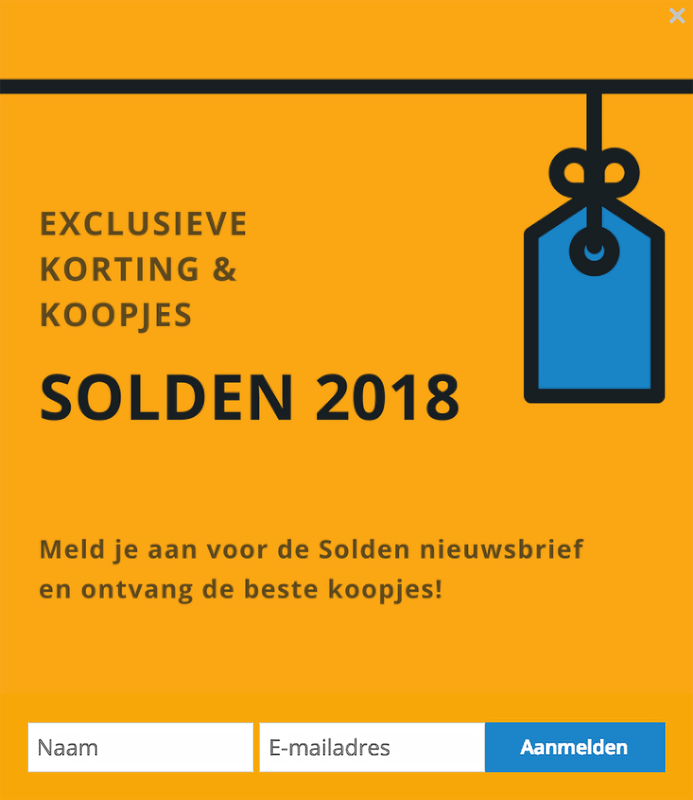 Sign up for the Solden newsletter and receive the best bargains! In addition to helping them promote their Wintersolden deals, driving email subscriptions also gave Saleduck a long-term promotional boost as they can use their freshly grown mailing list to promote future sales, deals and more. When Wintersolden launched on the 3rd of January, Saleduck were still actively driving traffic to the articles. However, once the sale commenced they switched the focus of their popups from encouraging email signups to driving traffic directly to their special Wintersolden deals page. When the sales event started we switched the popups from subscribers to click popups to our special sales offers page. Using popups to drive traffic to their deals page allowed Saleduck to send highly relevant users who had already shown a clear interest in the sales event to a page where they could discover and take advantage of an array of great deals. This helped Saleduck drive sales from their readers and generate revenue from their online sales event. [The popups function was] sending users to high-performing campaigns to increase purchases and brand engagement. 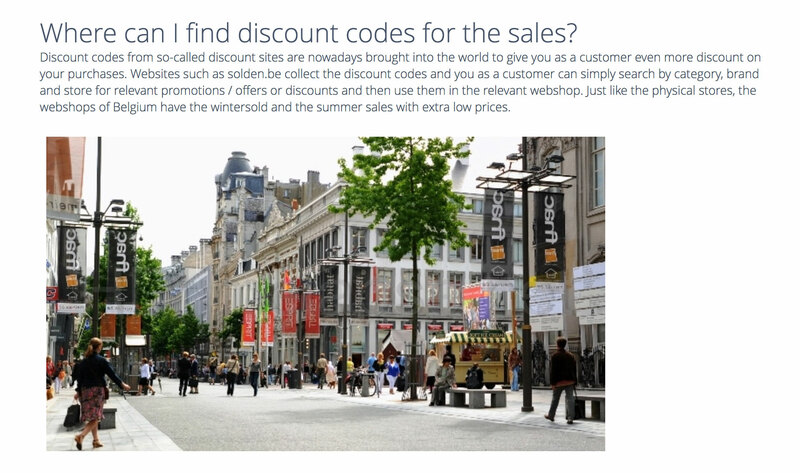 Saleduck were able to achieve fantastic results with their Wintersolden online sales event. Much of this success is owed to the high performing popups they used to promote their deals from within the articles. The first popup Saleduck implemented was designed to drive email subscriptions so Saleduck could promote their online deals to an interested audience as soon as the promotion launched. 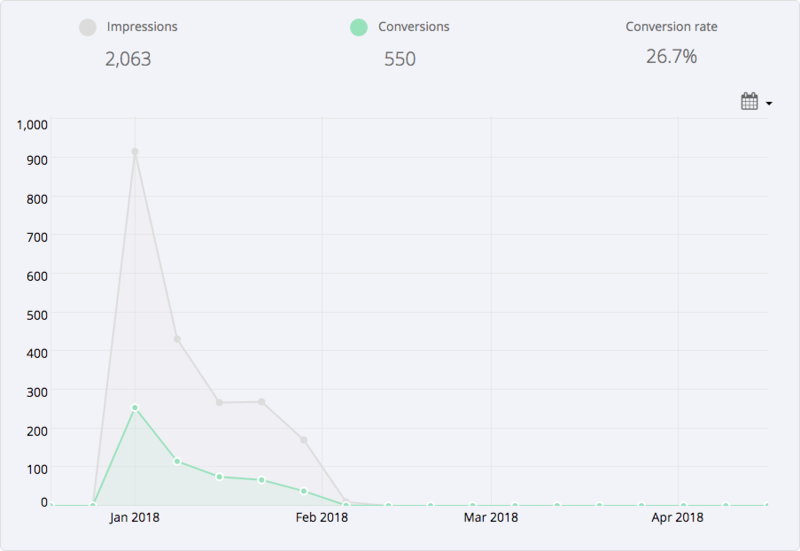 The popup was exposed to 10,000 readers and generated 350 new targeted subscriptions which has given Saleduck's immediate and long-term promotional efforts a meaningful boost. We showed targeted popups and captured 350 subscribers from a total of 10.000 impressions. Below you can see the results generated by the French and Dutch email subscription popups. 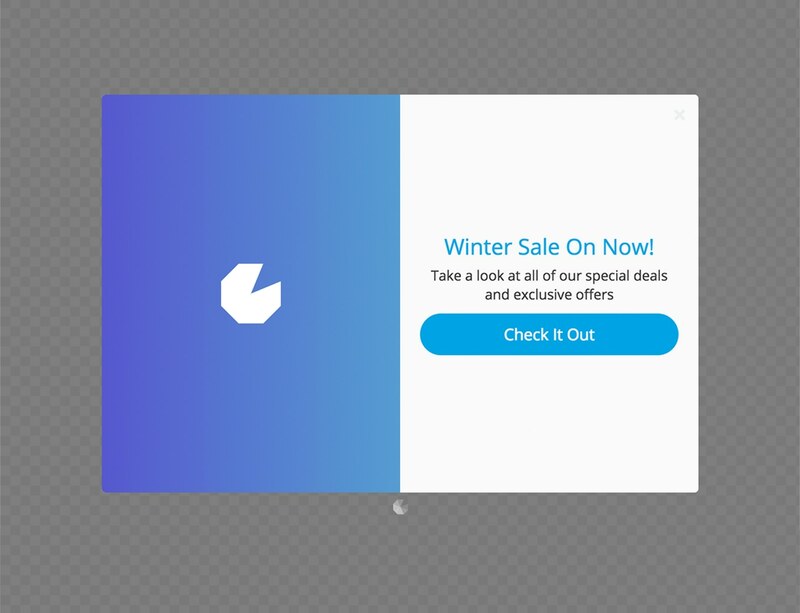 The second popup was more focused on driving immediate action, directing click-throughs to Saleduck's Wintersolden deals page and encouraging purchases. 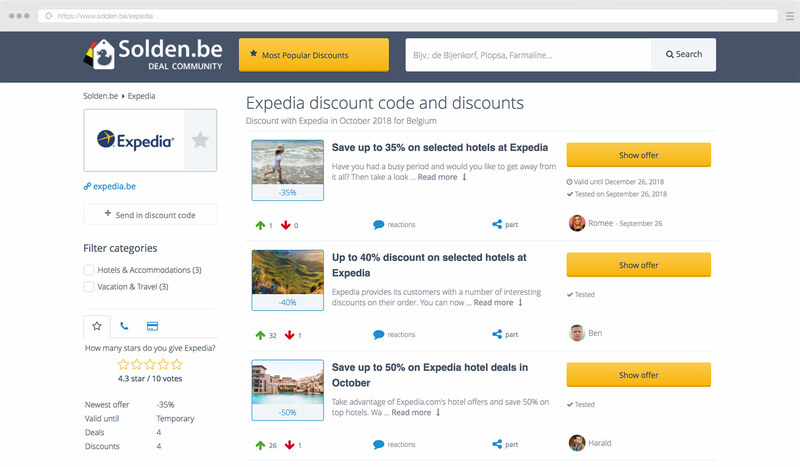 This popup proved to be a particularly resounding success as it was able to drive 1,500 unique and relevant users to the deals page from 5,000 impressions. The popup had an incredibly impressive click-through rate of 30%! Again we will eventually receive 5,000 readers on the articles during the sales event which resulted into 30% CTR on the popup to the sales offers page. Below you can see the results generated by the French and Dutch click-through popups. 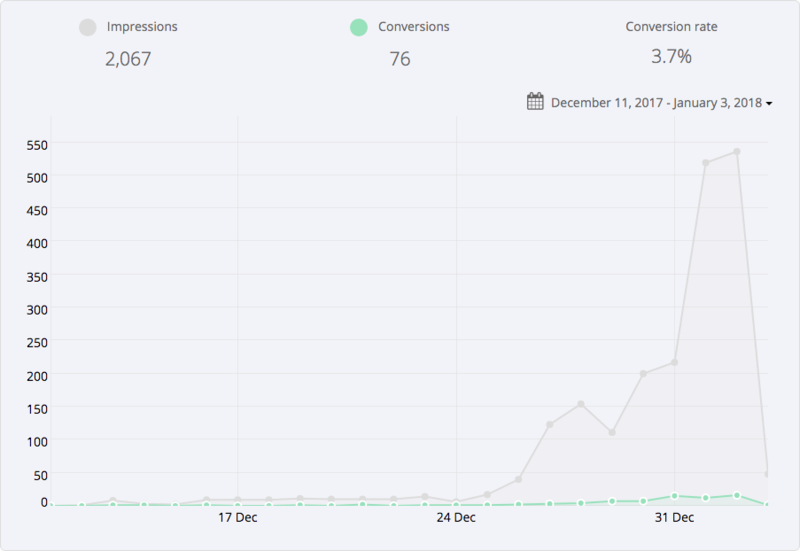 The traffic the popups drove to the deals page was huge for Saleduck, as bringing this many targeted and interested users to their Wintersolden online sales event helped drive purchases and make the event a massive success. Saleduck's entire promotional strategy proved to be a great success. It generated awareness, drove traffic and encouraged email subscriptions, and did it all in an incredibly cost-effective manner. 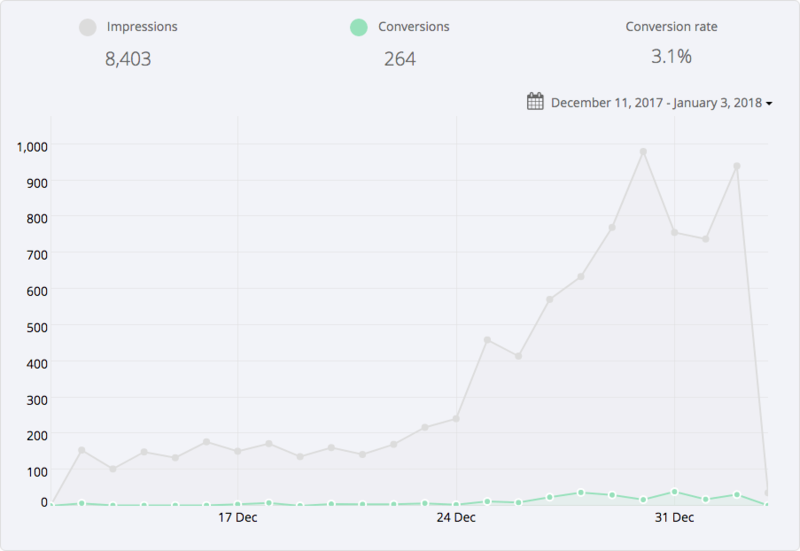 The articles and popups lead to an increased level of engagement, purchases, and revenue which made Saleduck's Wintersolden online sales event the marvellous success which it was. 350 targeted subscribers, 1500 targeted visitors for our deals, plus potentially higher engagement on our Adwords' re targeting campaign. All at only +/- 300€. The entire sales event was a huge success for Saleduck. A great deal of this success can be owed to Saleduck's expert use of content marketing and powerful Capture popups, both strategies they plan on using again for future sales events. Overall we are happy with the results of every marketing channel involved with the campaign. This is definitely one of these campaigns we can do over and over again. Saleduck's strategy for promoting their online sales event was clearly a runaway success, but what are the key lessons you can learn and apply to your own business? When you run a sale, launch a new product, release some new content or undertake any other sort of on-site promotion it's important that you're doing everything you can to drive traffic towards the promotion in order to maximise its reach and increase its effectiveness. You can do this through email blasts, social media marketing, search engine optimisation and a range of other tactics. However, there's nowhere you can find an audience who will be as relevant and ready to take action as the users who visit your website. For this reason, it's crucial that you make efforts to drive on-site traffic towards any special promotions you run. There's no better way to do this than by using targeted popups to capture your audience's attention, promote your special offering and drive traffic towards it. With Gleam's Capture app you can easily create your own customized popups and use them to drive traffic towards any deals and promotions you may be offering. Saleduck had great success when they used Capture to drive traffic from their articles to their deals page, and the same can be true for you. Using popups to promote and direct traffic to sales, deals or product pages from your homepage, blog or anywhere else on your website is a great way to engage your visitors and drive immediate sales from users whom have already shown a clear interest in your brand. With Capture, you can drive traffic using eye-catching popups, or you can take a more subtle approach to promoting your on-site deals and content with bar or notification Captures. In addition to promoting your offerings, Captures can also be used to grow your mailing list, offer coupon codes and more. So if you're looking to drive action from website visitors you should see what Capture can do for you. Email marketing is one of the most powerful promotional tools you have at your disposal, especially if you operate in E-commerce. It's a fantastic way to directly reach targeted users, offer special deals, and keep your audience up to date on all of your products, deals and more. [Email marketing] results in retention for us and E-commerce sales and branding for our advertisers. The power of email marketing makes it incredibly important for anyone operating in E-commerce to build a sizeable mailing list. One of the best ways you can go about doing this is by simply asking users to signup, and offering them some kind of incentive to do so. Saleduck was able to successfully grow their mailing list by using Gleam's Capture app to ask users to subscribe to their newsletter in order to gain access to the great sales and deals they share through their newsletter. The valuable content you will send out to your mailing list can often be enough incentive for users to sign up, but if you want make signups even more enticing you can use Coupon Captures to offer instant discount codes to anyone who joins your mailing list. This is an outstanding way to drive email signups and encourage immediate sales by offering reduced prices on your offerings. You can also incentivise email signups by running giveaways or reward campaigns with Gleam's Competitions and Rewards apps. With Competitions and Rewards you can run powerful campaigns which help you engage your audience, incentivise email signups and drive an extensive range of other powerful actions. Find out more about how Gleam can take your E-commerce promotion to the next level with this helpful guide. When it comes to promoting products and deals, social media and email marketing are two of the most commonly used tactics in E-commerce. This is for good reason, as they are both highly effective ways to connect with an audience and promote your offerings, but there are other powerful promotional tactics which you should also consider. One terrific strategy you can use to promote your offerings is through the use of on-site content such as a blog. Running a blog is an outstanding way to find an audience and develop a meaningful relationship with them, but blogs can also be highly effective at promoting your store, products and special offerings in a helpful and authentic manner that is likely to connect with an audience and drive action. Saleduck did an outstanding job of using their content to promote their sales event. They wrote several high-value blog posts which focused on a topic people were searching for, provided real value and also promoted their online deals. The articles covered 'content gaps'; informational topics about this sales event that our website couldn't. The key is to write content which people will search for and be interested in, but also content that will help you generate interest in your products or store. For instance, if you sell winter apparel you could write a blog post about the best winter travel destinations and use the content to draw attention to your products. When you write this kind of content you want to try to drive action such as email signups and store visits from your readers. One way of doing this is by taking Saleduck's approach and using a Capture to ask for email subscriptions and direct traffic to your store. As you go about promoting your business you should try using a wide variety of marketing tactics, especially if you're still trying to figure out what works best for you. 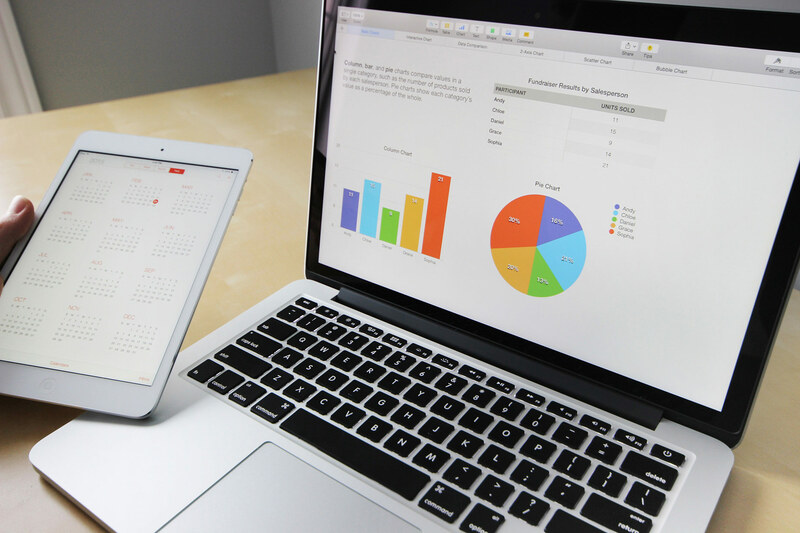 Using a varied array of promotional strategies will also help you cast a wide net and connect with as many users as you can. This is particularly beneficial for early-stage businesses still looking to gain traction. Some marketing activities you should always be looking to engage in are social media marketing across several platforms, email marketing, content marketing and running special campaigns such as sales and giveaways. These are all fantastic ways to reach a wide audience, consistently engage your market and drive a constant stream of actions and sales. Successful interplay between various marketing activities is also hugely powerful. Just take a look at how successful Saleduck's Wintersolden online sales event was thanks to the interplay between their Google AdWords campaign, blog, popups and of course the special deals themselves. Creating a perfect orchestra of different online marketing disciplines. Content to enable SEO & SEA to generate traffic. Gleam.io to turn this traffic into newsletter subscribers and visitors. Email marketing & re targeting to keep these new users engaged to make a purchase.